Any violation of the code of conduct may result in suspension of library privileges and access to facilities and /or services. 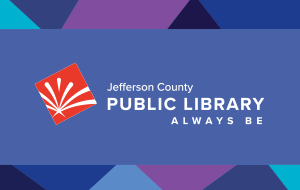 The Director of Public Services may temporarily ban a patron denying access to all facilities and/or services within the Jefferson County Public Library. A patron with suspended privileges may appeal a suspension in writing to the Executive Director. The Executive Director or designee will respond to the appeal. The decision of the Executive Director is final. The Executive Director is the only authority that can permanently ban a patron denying access to all facilities and/or services within the Jefferson County Public Library. The Executive Director’s decision is final.